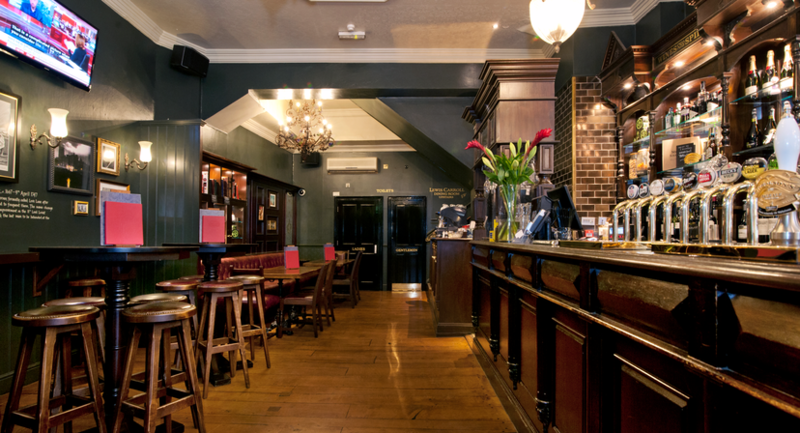 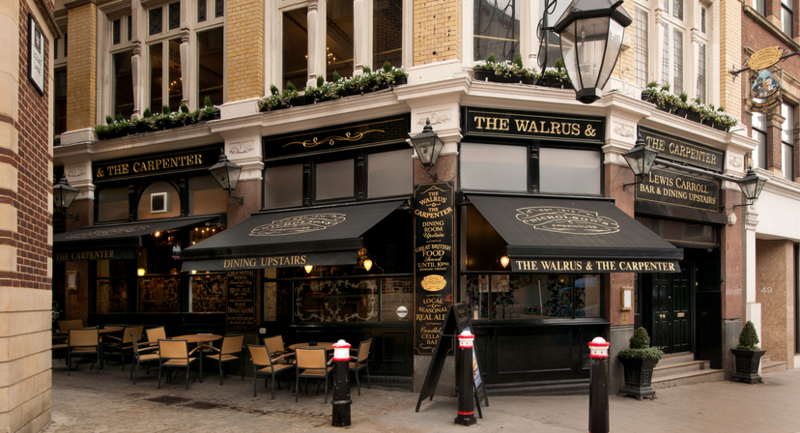 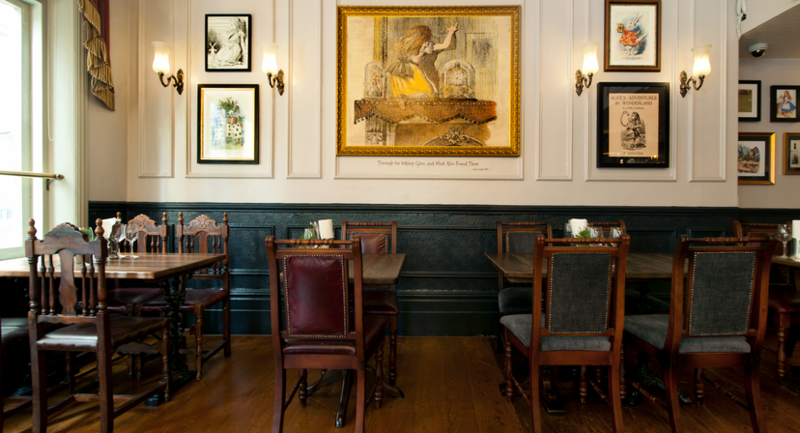 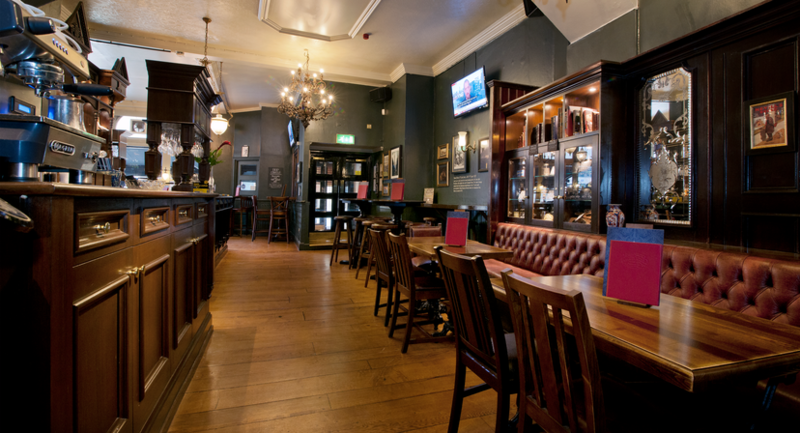 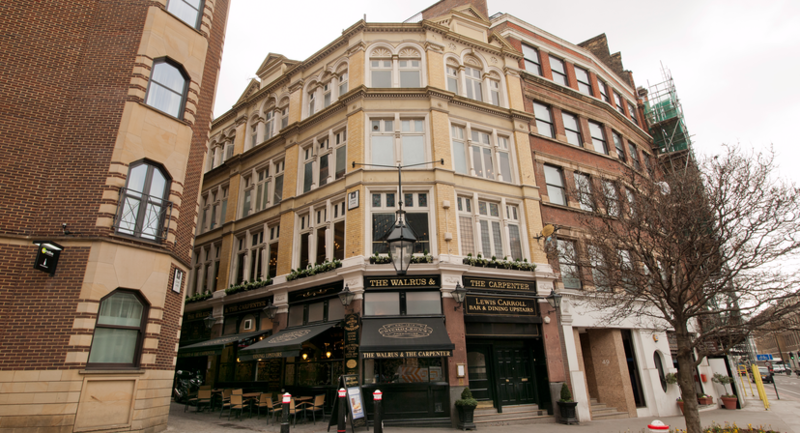 Only a short stroll from Lower Thames St, Monument and London Bridge, The Walrus and Carpenter can cater for a wide range of events and functions. 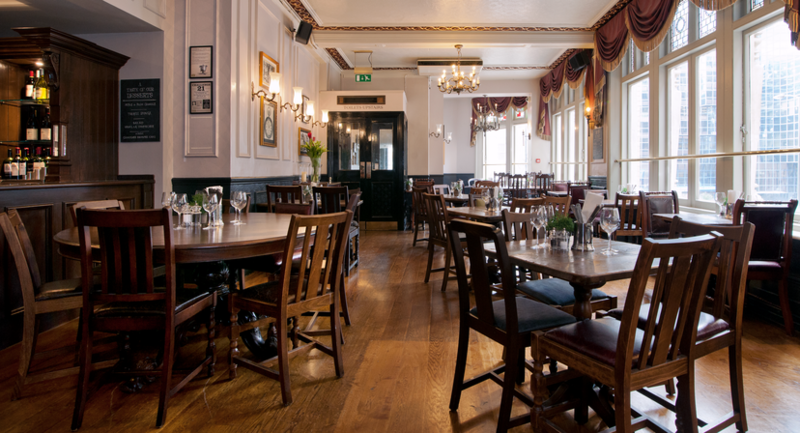 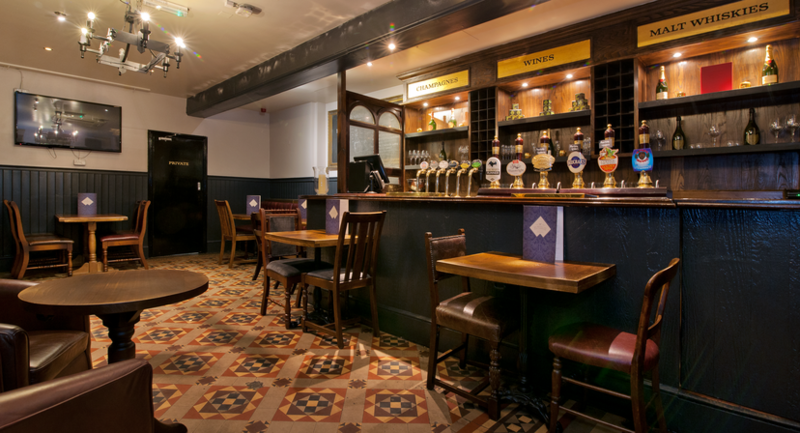 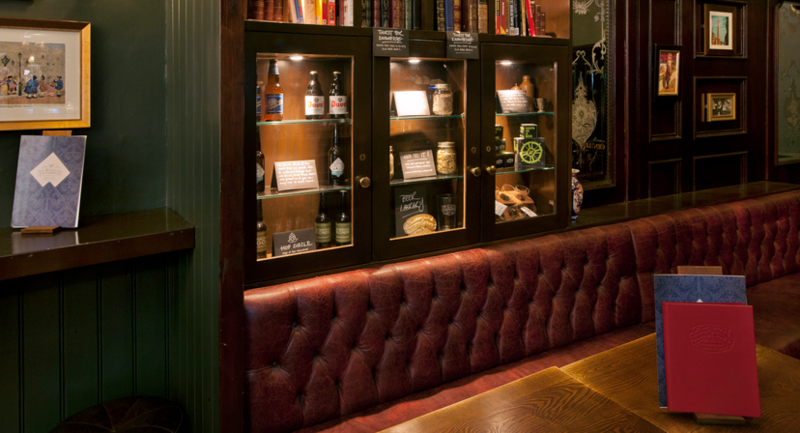 We offer the choice of our bright upstairs dining room or our private cellar bar. 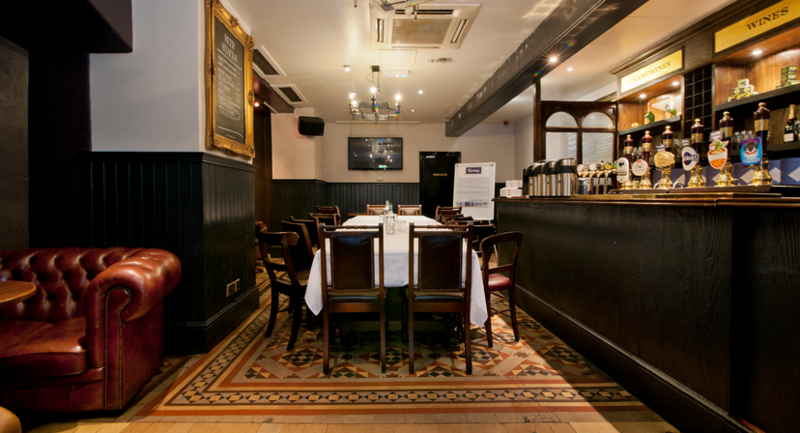 Exclusive private hire is also available on weekends – making it the perfect venue for a wedding reception! 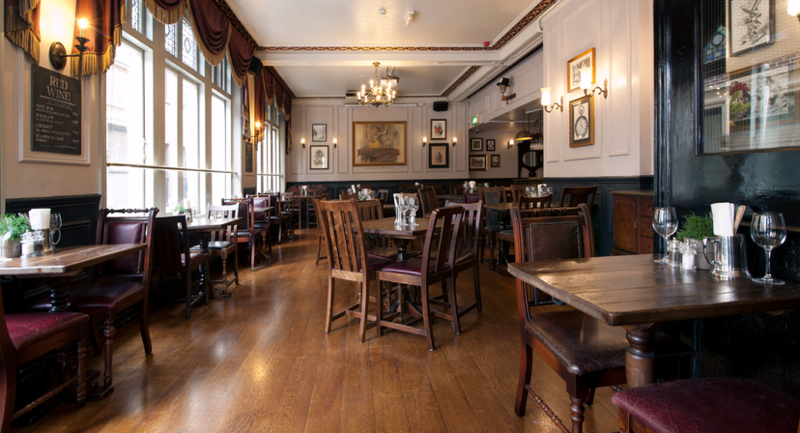 We can cater to any style of event, whether it be organising a private birthday party, business meeting or drinks reception. 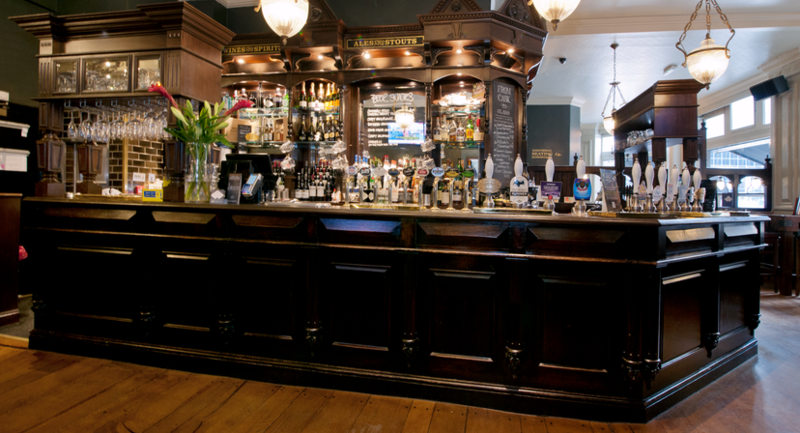 Whatever event you’re planning we'd love to hear from you and help you make it extra special. 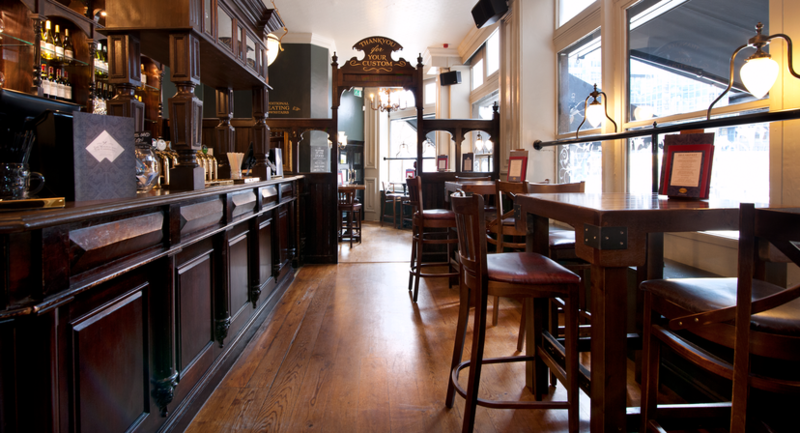 Simply use our online booking tool to arrange your event with us.